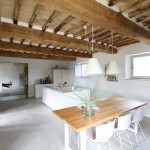 After about 18 months of hard work this restoration in the Umbrian countryside is finally completed. 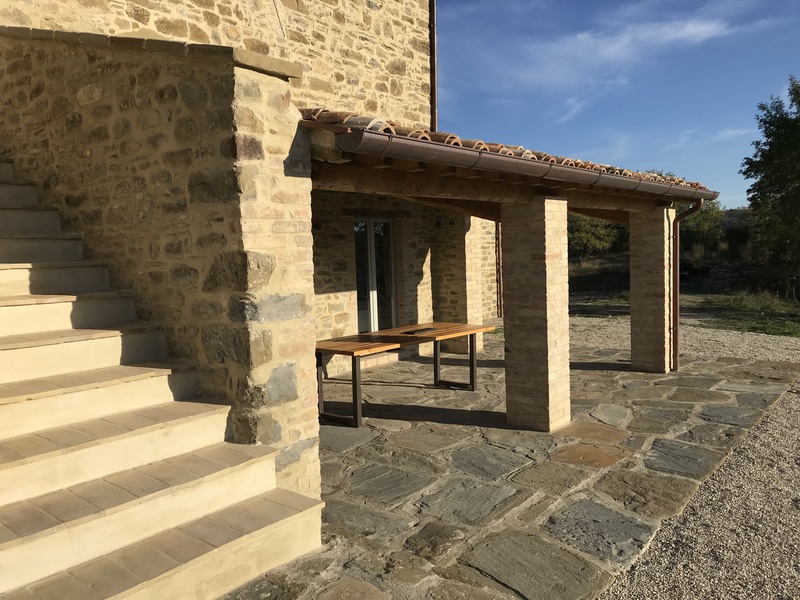 We started with a ruin, just a bit more than a pile of stones and the challenge was to rebuild using the same stone and same footprint. 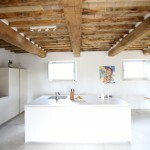 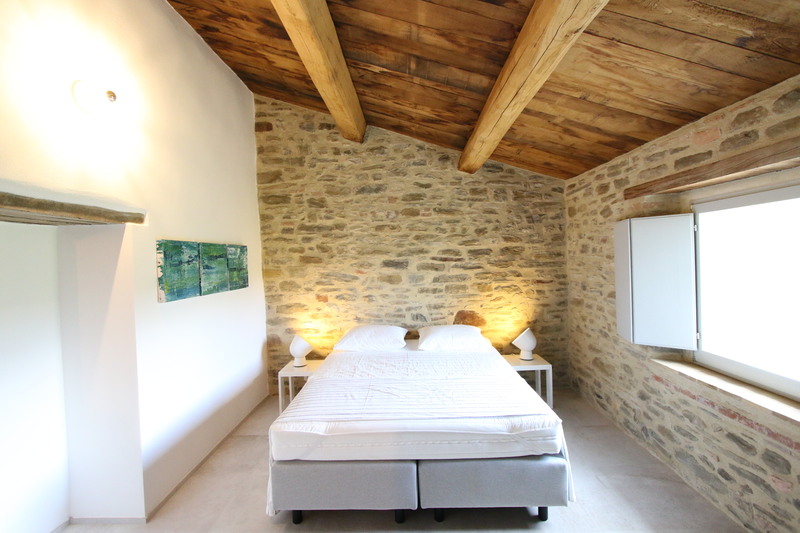 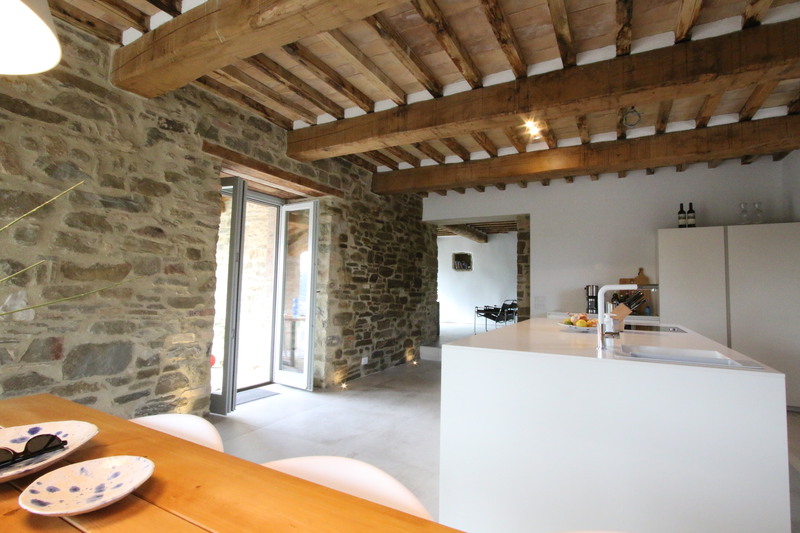 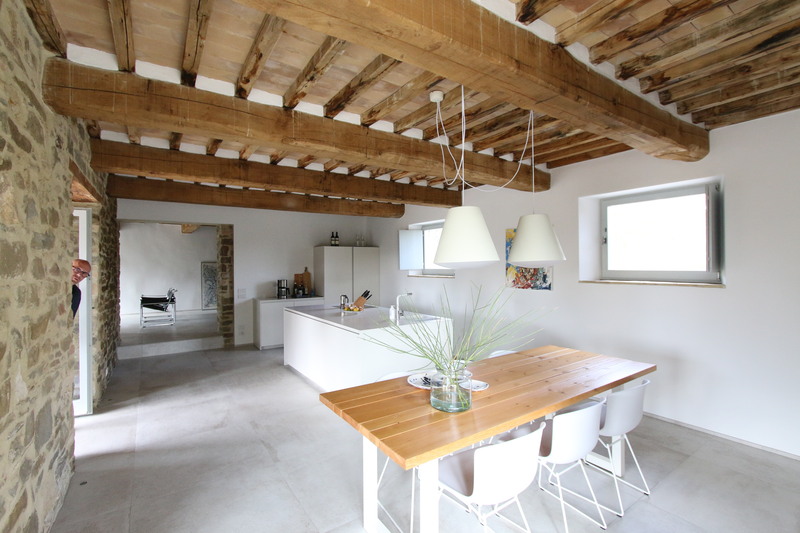 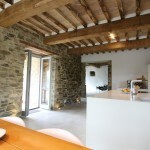 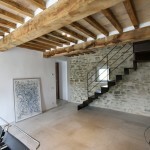 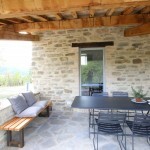 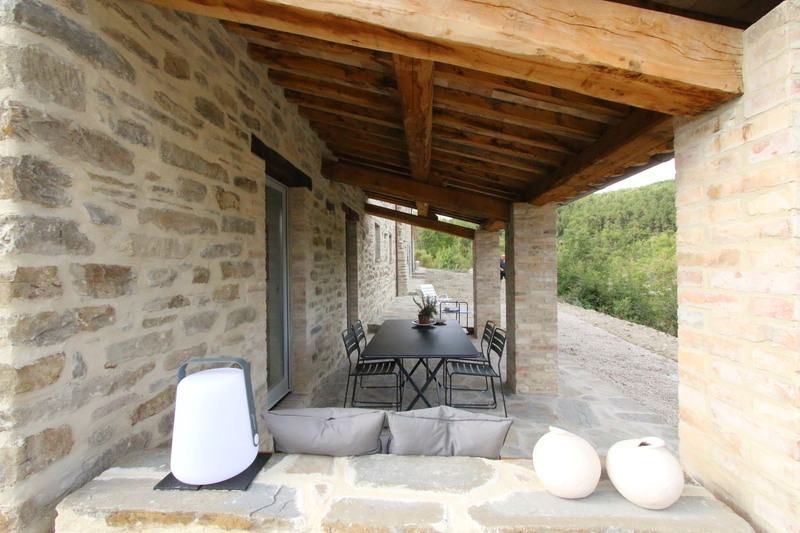 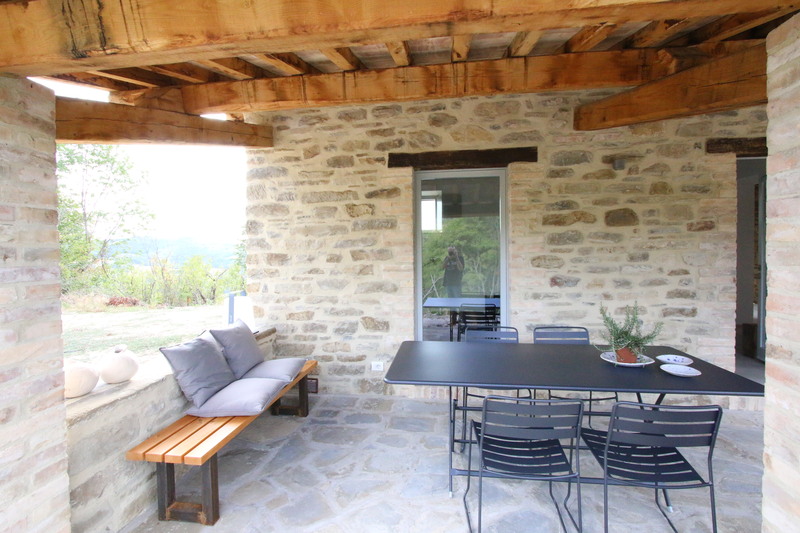 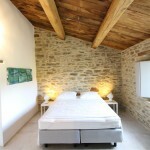 The old farmhouse is now back to life, with a modern interior inside its stone and timber shell. 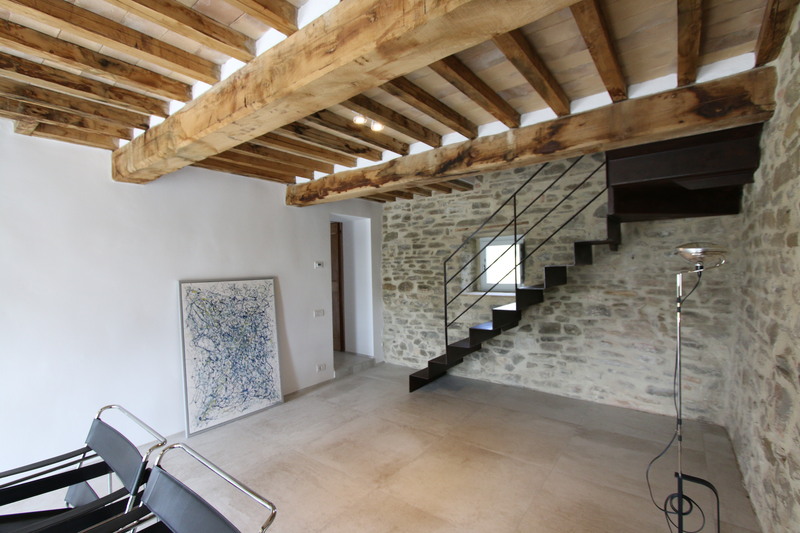 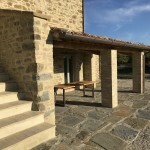 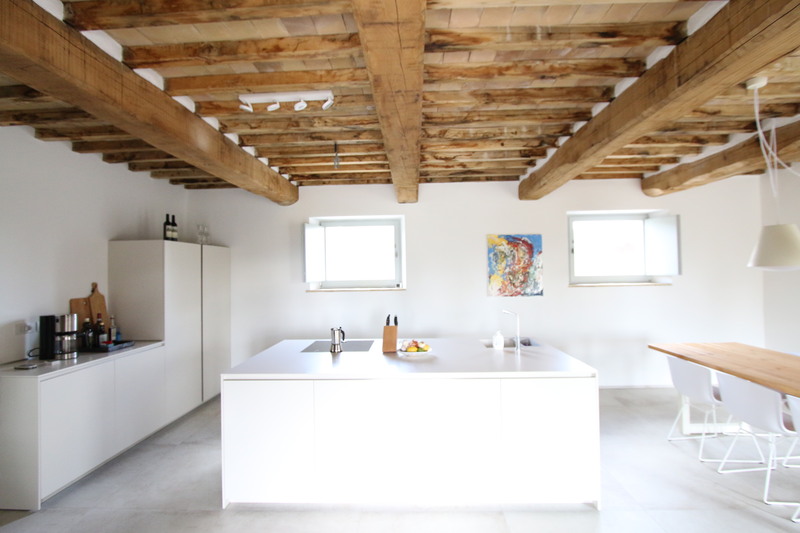 Tradition, safety (structural restoration carried out according to anti-seismic regulations) sustainability and comfort for this new summer house in the green heart of Italy.